That aroma. You linger, sip, and luxuriate in the moment. We work incredibly hard to make these moments possible. 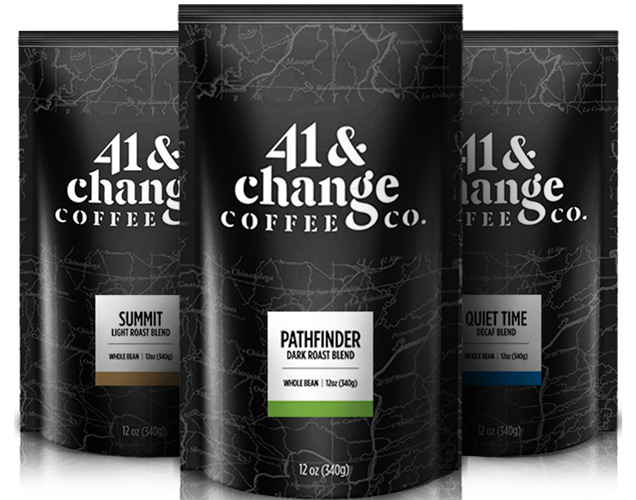 41 & Change coffee is ranked among the top 3% of coffees internationally. And it's no accident. From the varietals we grow, to our farming practices and roasting techniques, we intentionally aim for peerless excellence. A portion of every sale of 41 & Change Coffee goes to giving a young person in Nicaragua the week of their life at a Young Life Camp, an experience that gives them a sense of their incredible God-given worth. 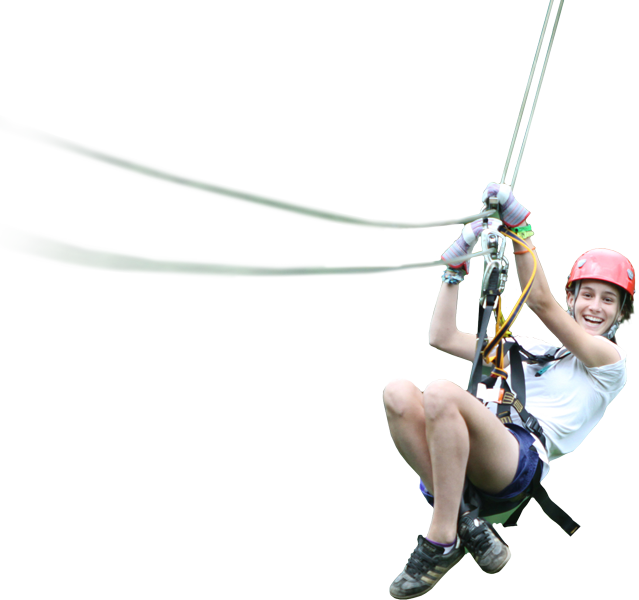 We also build fundraising relationships with Young Life in North America, allowing students to raise funds for their own life-changing camp experience. 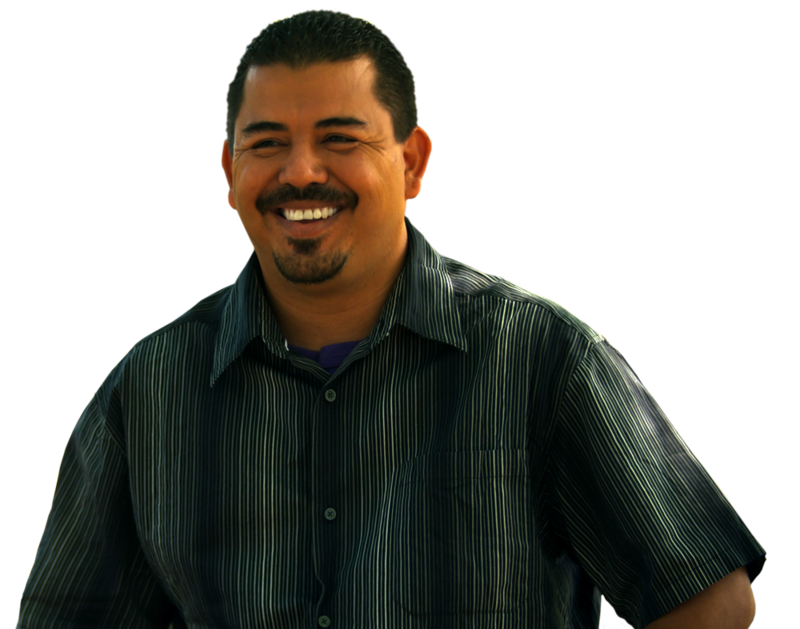 We pay our Nicaraguan coffee farmers 25% higher than the national minimum wage. The result? Better quality of life for our farmers and a higher quality coffee. Turns out, coffee tastes better when coffee cherries are harvested and processed at the height of their ripeness. Higher wages attract skilled workers who keep our quality high. Will we change why you drink coffee? Why not? Changing the lives of young people could fill your daily coffee ritual with extra meaning. Or, you may simply experience the best cup of coffee you've ever had and want to make it a regular occurrence. Either way, keeping the coffee coming is just a click away.